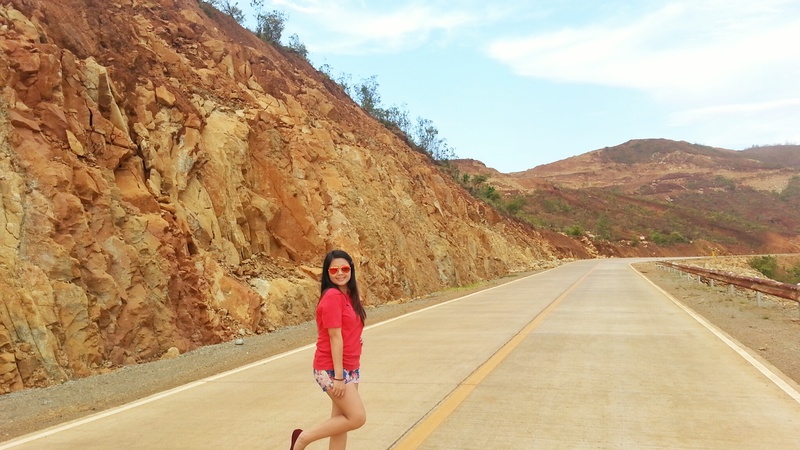 The 90 km road of Surigao del Sur along the mountain range called the Red Mountain or Iron Mountain. And yes, the name of the mountain speaks for itself. It is a mineral-containing-mountain with an amazing view. Posted in Off the RoadsTagged Asia, Asian, Beauty, Choose Philippines, Country Sneak Peek, Iron Mountain, Philippines, Surigao del Sur, Synopsis of a Nomad, The Petite Backpacker, the Red Mountain, tourist, Travel, traveler, ViewBookmark the permalink.